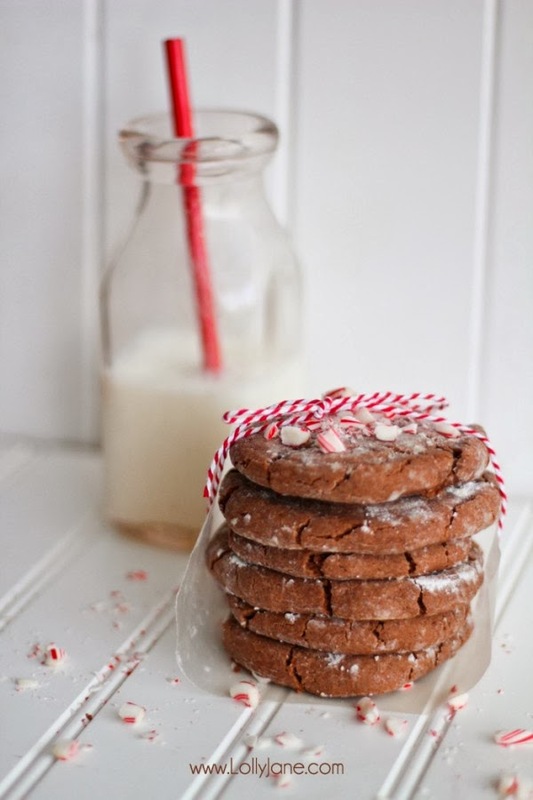 Lolly Jane shared this yummy cookie recipe. 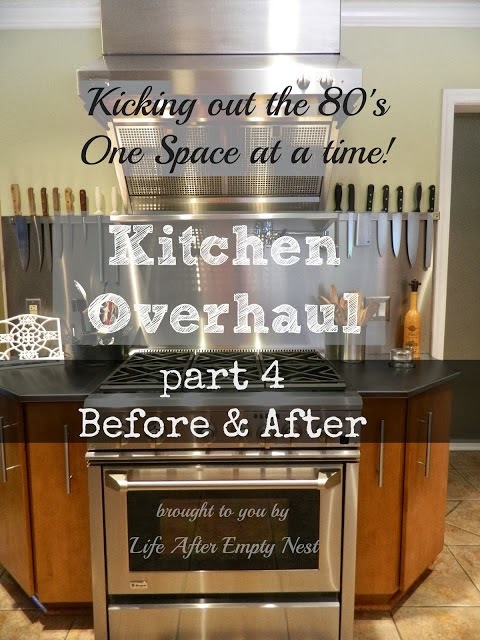 Sharon, from Life After Empty Nest shared her awesome kitchen overhaul! 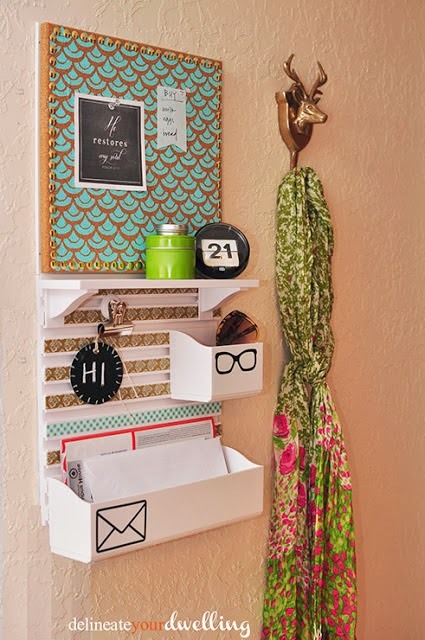 Love this message center that Amy from Delineate Your Dwelling Shared. Alexis, from Persia Lou shared this awesome advent book idea! Whitney, from Polka Dotty Place, shared her beautiful nursery. Dana, from This Silly Girl's Life, shared this delicious looking snack. 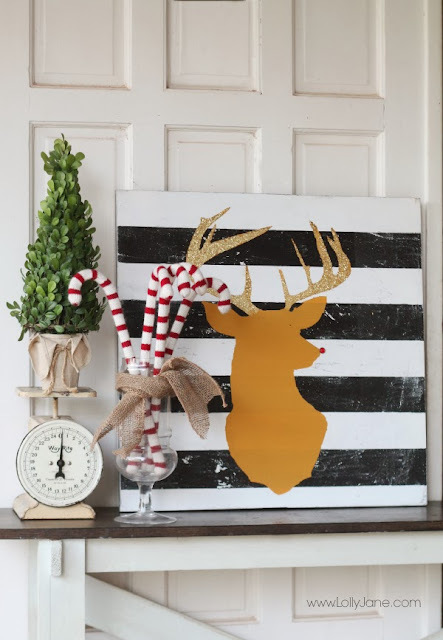 Lolly Jane, shared a tutorial on how to make this cute canvas. 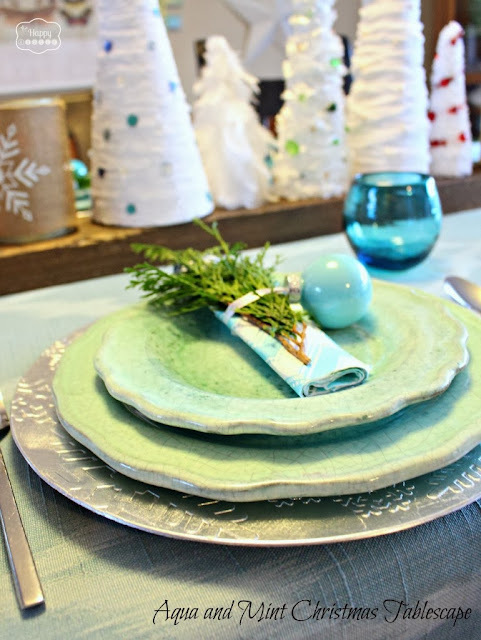 Love this table setting from The Happy Housie. Thank you so much for the party Rita. Love all the features. Ah, just noticed you featured my Message Center! Thanks so much, made my weekend. Thanks for the party , Rita! Great party! Lots of Christmas ideas. Thanks for hosting. Great Party. Lots of Christmas ideas. Thanks for hosting. Hi Rita! Thanks so much for hosting! Enjoy the rest of your weekend. 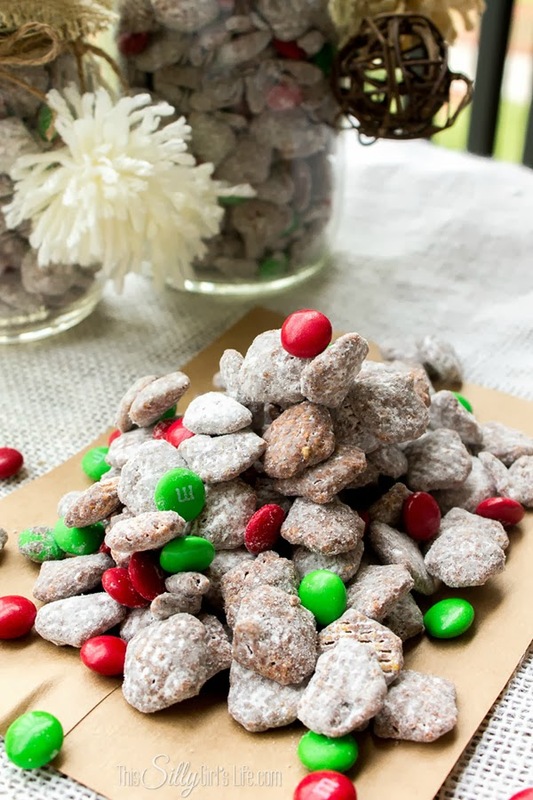 Thanks so much for featuring my reindeer chow! Thanks so much Rita for the party and the inspiration! Have a wonderful week ahead. Thanks for featuring my Kitchen Overhaul! You're the BEST Rita!